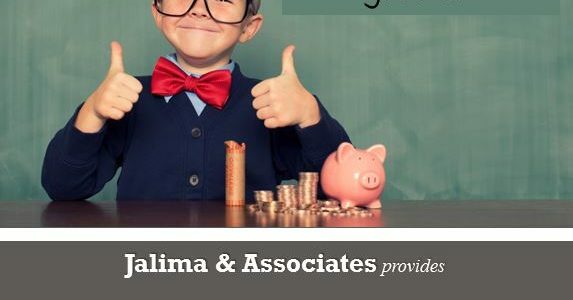 Jalima & Associates offers a full range of services, from bookkeeping to payroll processing, to maintain your financial records so that you can focus on the most important thing—running your business. The strategic Retreat for your business (SWOTT™ analysis and feedback) is a program tailored strictly for your business that will help your company grow. We will help your business identify its strengths and weaknesses, fortify your team members' talents and skills, and figure out a way for your business to work even better. "This class was amazing! I feel that I now have the ability to interpret a profit and loss statement, balance sheet, and cash flow statement without hesitation. It's brought such clarity to me after taking the business plan class...QuickBooks for me was a program that I dreaded working on. Now I have the confidence and skills to handle it with ease." We are experts in QuickBooks and Peachtree accounting and are familiar with software such as MYOB, Microsoft Small Business Accounting, and Sage. We efile 990 for non-for-profit businesses and get books ready for a CPA firm to prepare tax returns. We can provide your business with a back-end payroll processing service, where-by you simply send us all relevant payroll information on a weekly or monthly basis. We will help your business understand its strengths and weaknesses. We will help your business discover new opportunites and work even better than before. We will assess your team’s talents and provide you with a clear picture of your company's skills and resources.